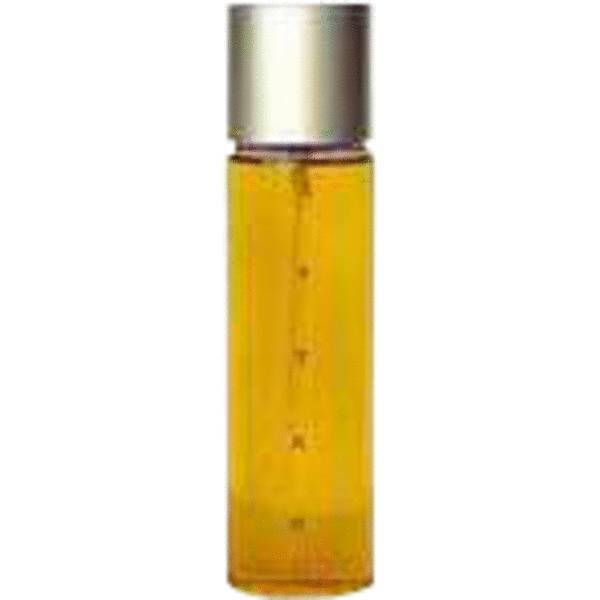 Attar Perfume by Isabel, Attar by Isabel is a women’s Oriental floral fragrance that was introduced in 1996 . It has warm spicy, woody, and floral main accords and works best for night wear throughout the year. The perfume features lemon and ylang-ylang head notes, carnation and jasmine heart notes, and base notes of musk, frankincense, patchouli, vetiver, amber, and sandalwood. Swiss research chemist Roman Kaiser of Givaudan-Roure worked with the brand to create this and other introductory Read More Read More scents, all of which were released simultaneously. Isabell is a fragrance line founded by Robert Isabell, an American event planner and floral designer known for handling various society parties, including White House Christmas soirees during Bill Clinton’s time as U.S. President and several events for the Kennedy family in the 1990s. He began his career as party planner for Studio 54 in New York City and then launched a floral shop in Manhattan’s upscale Bergdorf Goodman department store. He launched his fragrance line in 1996 with five women’s scents. Two years later, the brand was acquired by Dallas Haden, a fragrance industry veteran and consultant, and has not released any further fragrances. All products are original, authentic name brands. We do not sell knockoffs or imitations.